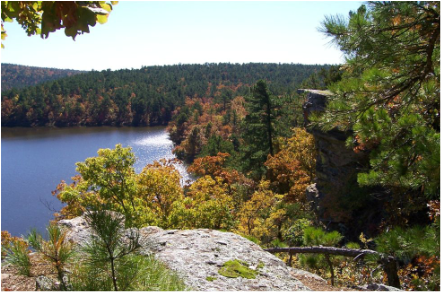 We offer spiritual camping experiences in two Oklahoma locations: Robber's Cave State Park and Saints Grove Campground. 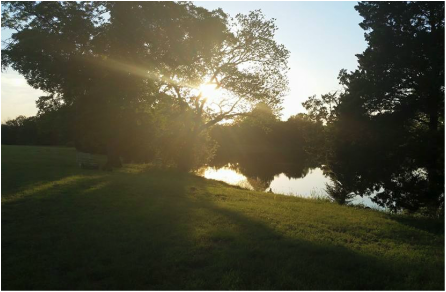 Located in Wilburton, OK, this beautiful locale is the perfect setting to join together in community for worship, spiritual renewal and meaningful relationships. Located just east of Stillwater, this quiet setting has long been associated with warm campfires, youth & family camps, & lifelong relationships. Owned & operated by Community of Christ.